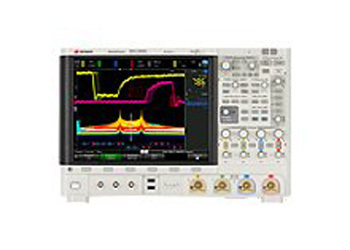 Powerful signal capture and display from a bright color display with wide viewing angle, fast sample rate, and 16 kpts memory. 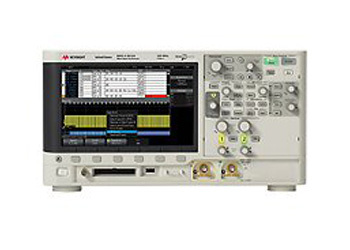 Get advanced measurement capabilities from 23 automatic measurements, FFT math, standard go/no-go mask testing and sequential acquisition of up to 1000 trigger events. 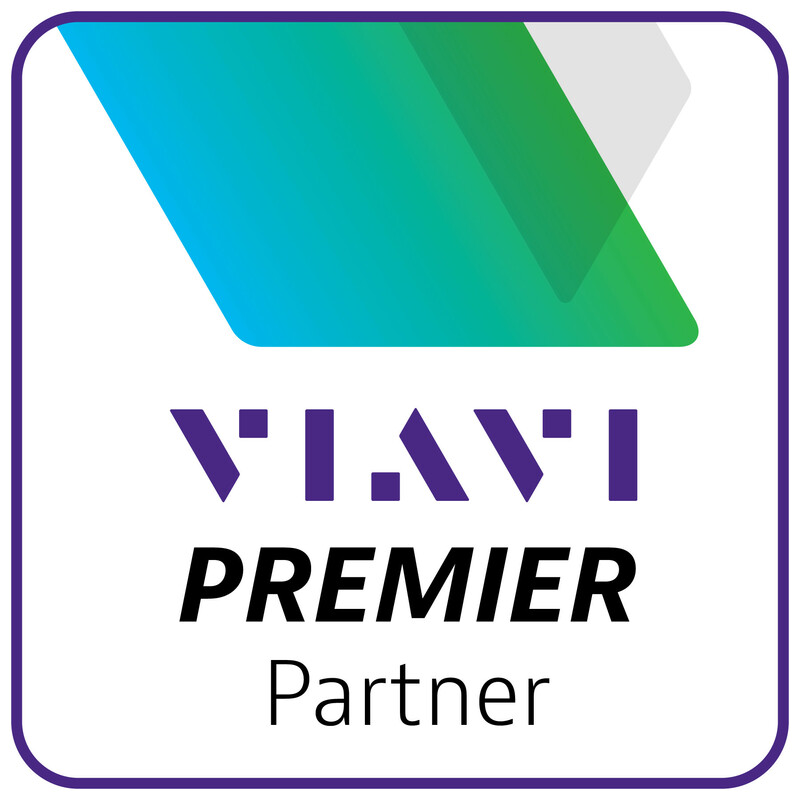 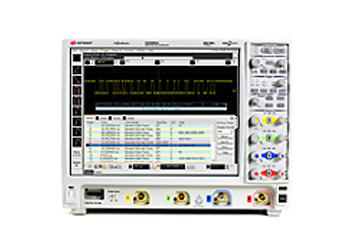 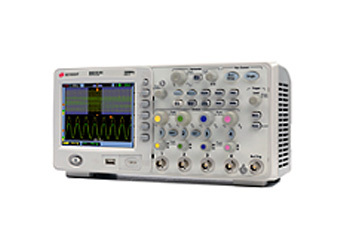 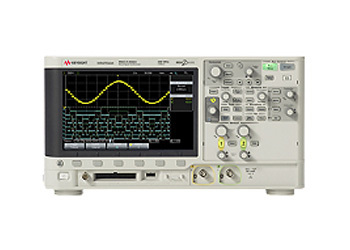 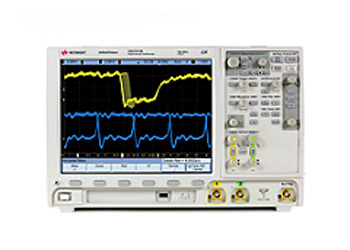 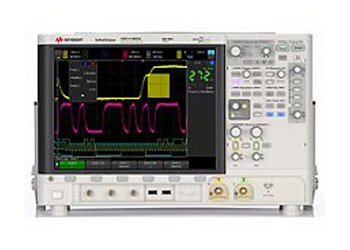 Accelerate productivity with built-in help menus, autoscale, USB connectivity,support in 11 languages, and standard 3-year warranty, like all Keysight instruments.